Happy last full day of school definitely calls for a celebration, how about a Chocolate Crust Strawberry Pie? 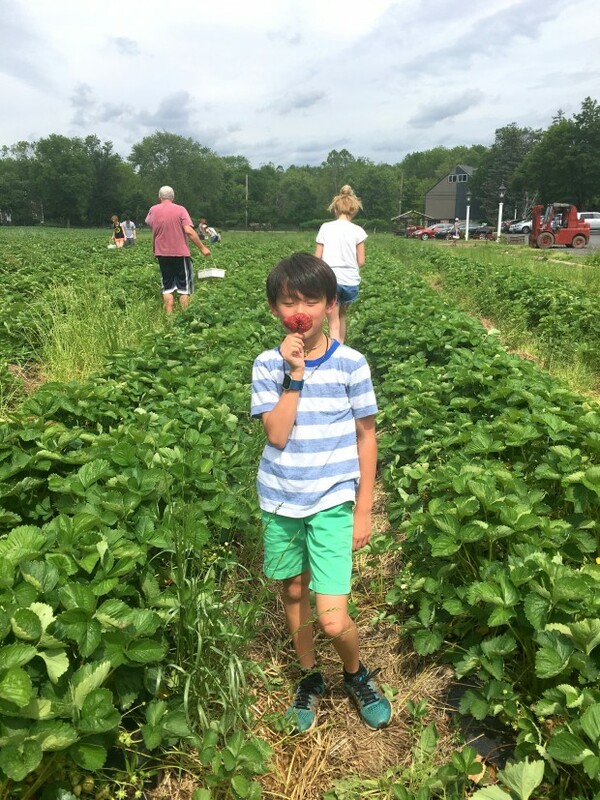 It is after all, strawberry season too with lots of farms around the region offering all sorts of family friendly activities to go along with the annual ‘PYO’ tradition. 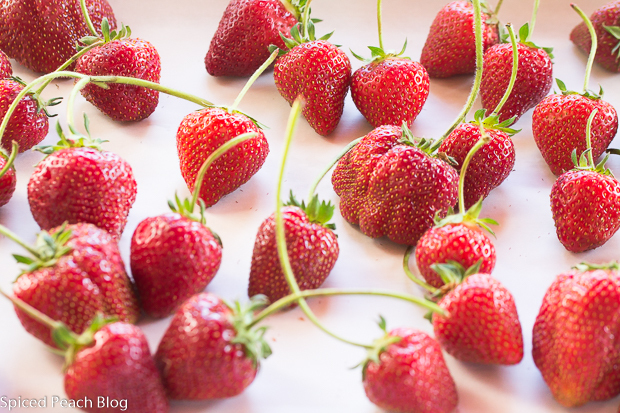 The first time around we picked these gorgeous strawberries at a farm ten minutes away, actually, sort of on the fly, rather than making a day of it, due to persistent intermittent rains. A giant burst of warm sunshine late day one weekend afternoon enabled at least one fun fresh air activity… then yielding… way too many strawberries between a household of eager participants. Despite the rains, the mud was sort of minimal on the floors of my car that I just had thoroughly cleaned, including all the bells and whistles. Sigh. Well not as much as the chocolate crust lining the pie plate anyway. Lots of cups crushed in between the pounds provided for strawberry sauce, strawberry jam, strawberry shortcake, and today’s recipe, old fashioned style, straight from Betty Crocker herself, well, except with the chocolate crust switched in, for we all know what a romantic match strawberries are with chocolate. I also exchanged a tablespoon of water for a touch of Amaretto. Why not? Enjoy the pie, and, the celebration. Yahoo! if you too are marking the last full day of school! A pre-made chocolate pie crust may alternatively be used. 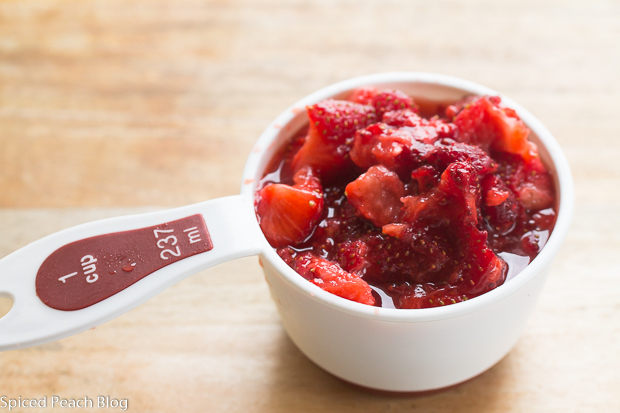 Strawberry Pie is best served the next day once the flavors have fully infused. Into a small pot add the crushed strawberries, sugar, water, and amaretto, stir through the cornstarch. Cook mixture until boiling, reduce heat and simmer for a couple minutes until mixture is thickened. Turn off heat and let mixture sit until at room temperature, around a half hour. 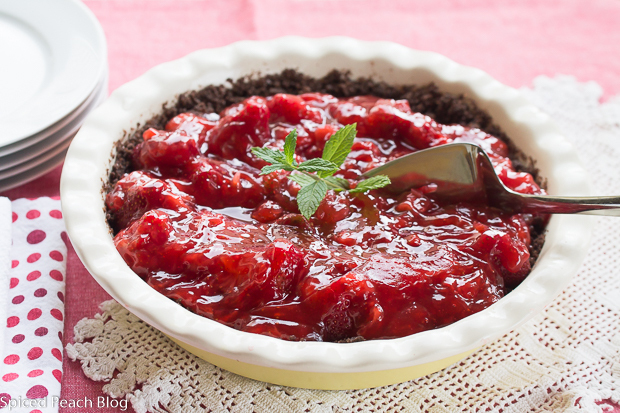 Line the pie crust with the whole strawberries all around. Pour liquid strawberry mixture all over the whole strawberries. Place pie into refrigerator and let chill at least three hours, preferably overnight before serving. Preheat oven to 350 degrees. Break up chocolate graham crackers into pieces then wiz into crumbs in the food processor. Transfer crumbs to a bowl, stir through the sugar then pour over the melted butter and fold well throughout the mixture. 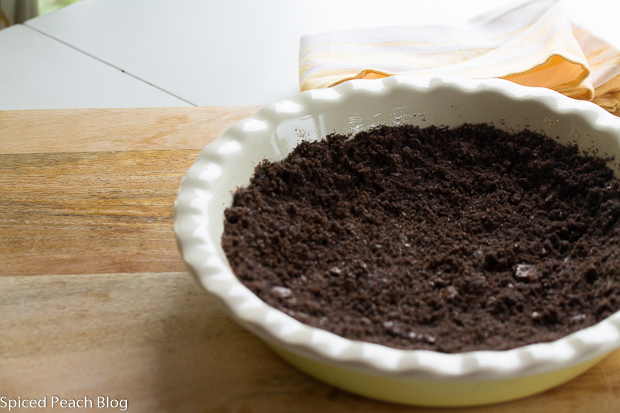 Place chocolate crumb mixture into a deep pie dish lining well the bottom and the sides as far up as ingredients provide. Place pie dish onto a baking sheet and bake for around 7-8 minutes just until crust sets. 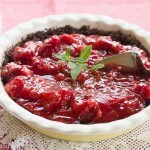 Remove crust from oven, let cool, then proceed in filling with the strawberries and pie mixture. This entry was posted in Sweet Treats and tagged Chocolate Crust Strawberry Pie, PYO Strawberries, Strawberries, Strawberry Pie. Bookmark the permalink. Post a comment or leave a trackback: Trackback URL. This sounds and looks delicious, Peggy. Local strawberry season is one of my favorite times of the year. It should be starting very soon around here. Have a great weekend! Hugs! Hi Kelly, thanks so much, I too love the local strawberry season though I think we should probably make a couple of trips rather than one time to prevent having to deal with so many strawberries at once, but then you know how busy this late spring early summer time can be! Hope you enjoyed your last full day of school too! Hugs, Peggy. 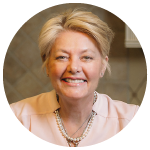 Hi Karen, thanks so much and enjoy! I’ll take a slice, any whipped cream? Thanks Meredith, we could easily add the whipped cream! See you soon. Hi Peggy, there is nothing like the taste of local strawberries. I need to go pick some because I never have enough left over to make anything with them, they just don’t last long enough. This pie looks amazing, chocolate and strawberry is a match made in heaven. Thanks Cheri. In this case, with the weather having been so rainy- a quick clearing got everyone interested in the picking… so we almost had way too many! So enjoying your summer along the Oregon Trail! That looks gorgeous, Peggy! Love the combination of chocolate and strawberries, too. I hope you’re having a wonderful summer! Hi Teresa, Thanks so much and really, chocolate and strawberries seem one of those combinations meant to be together. Hope you are having a wonderful summer too!